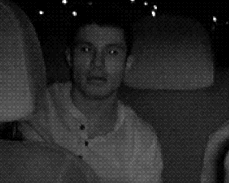 OTTAWA:Ottawa Police East District Investigations Unit and Crime Stoppers are seeking the public’s help in identifying two male suspects responsible for an assault. On January 22, 2017 a taxi driver was assaulted by two unidentified males in the area of Hogs Back/Colonel By. 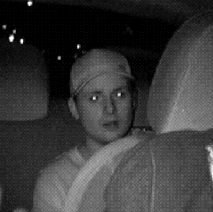 Suspects assaulted the driver then fled the scene towards Prince of Whales. Please see the attached photos of the suspects provided by the investigator. If you know the identity of the individuals call the Ottawa Police East District Investigations Unit at (613) 236-1222 ext 3566 or Crime Stoppers toll-free at 1-800-222-8477 (TIPS). Remember Crime Stoppers does not subscribe to call display, we will not ask your name or record your call and you are not required to testify in court. If your information leads to their identity, you could qualify for a cash reward of up to $2000. You can follow us on Facebook, YouTube and Twitter.